The mystifying deserts of Dubai are not only magical venues for memorable time but a guarantee of thrilling adventure driving experience. The various famous tour companies of Dubai are always available at your service to take you away from the hustle and bustle of this busiest city. They offer you the most innovational and exceptional portfolio of adventure tours in Dubai. Their modernly equipped vehicles lead your exhilarating drive over the sand dunes and deep into the heart of the beautiful deserts of Dubai. 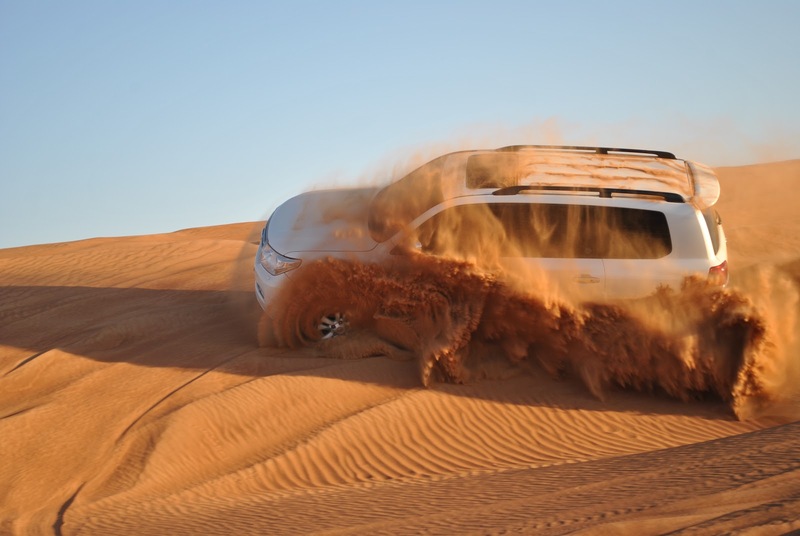 For an enjoyable and remarkable experience of the dessert driving, you are affectionately welcomed to book with any of the well-established tour companies of Dubai. 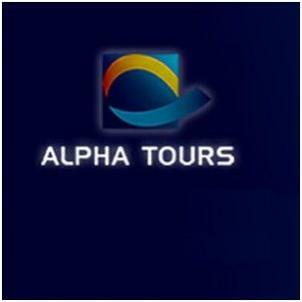 Alpha Tours Dubai is one among the best luxury tour operators in the world. Their unique helicopter service is the reason why it is adventure enthusiasts’ most favorite. This unique tour service provides you with an opportunity to see the beautiful Dubai’s eye-catching desserts from the top of the world. 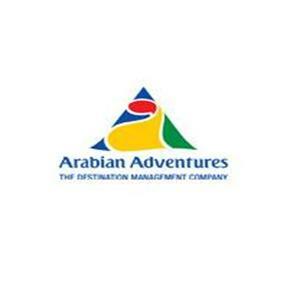 Arabian Adventures Dubai is another brand name in the tour industry of Dubai. Their adventure tours include driving through mountains, feasting under the dessert skies and driving over dunes etc. Approximately 110 scheduled weekly departure tours are arranged by Arabian Adventures Dubai in order to make sure that none of their customers miss the opportunity to travel with them. 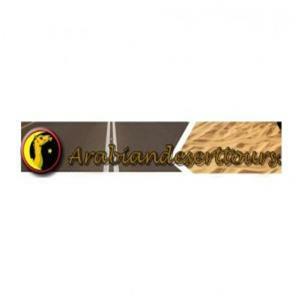 Arabian Desert Tours has firmly established its reputation as one among the leaders in the outbound and inbound tourism companies in Dubai. The customized tours of the Arabian Desert Tours Dubai are their strength. You can now plan your tour the way you want. 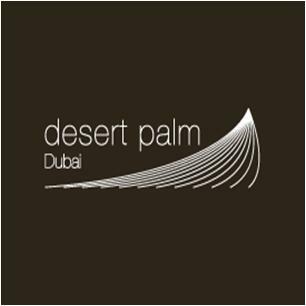 Desert Palm Dubai, a luxury hotel, offers a fleet of well-equipped vehicles for thrilling adventure tours across Dubai. 4 x 4 Desert Safari tour, hot air balloon adventure, micro flights over the desert, cultural city tours, and camel & horse racing are some of the unique journey services offered by the Desert Palm Dubai. 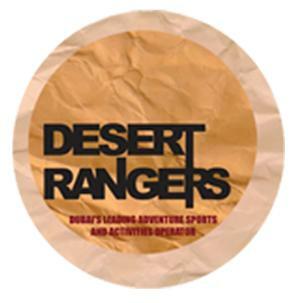 Desert Rangers Dubai is a privately owned and most trusted tour operator. It is a hub of many adventurous activities, including the desert safari, team building activities and the desert adventures etc. 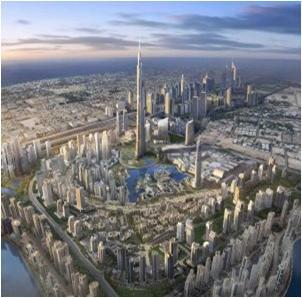 Best travelling services at affordable range is the competitive advantage of Desert Rangers Dubai. 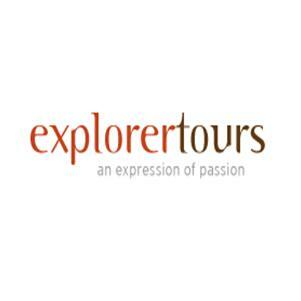 Explorer Tours is another famous tour company of Dubai, offering adventure tours and safaris. Adventure packages for schools of Dubai and the exclusive outdoor activity tours are their key to success. 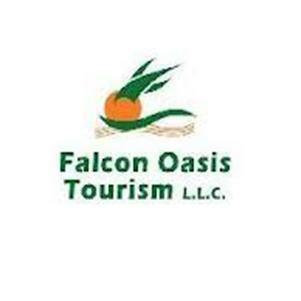 Falcon Oasis Tourism is a foremost luxury tourism company of Dubai, delivering the most remarkable times of your life. Their motto is to “Make You Smile” throughout your journey with them. Falcon Oasis Tourism Dubai is all set to take you to dessert safari, city tour, dhow cruise dinner, water world, sky fly and many more. 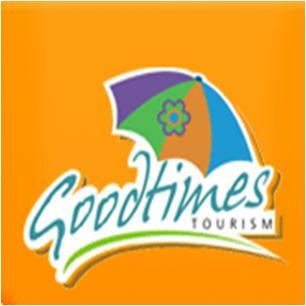 Good Times Tourism Dubai offers pleasure tours of air, land and sea, promising outstanding levels of journey. Customer satisfaction is the ultimate priority of Good Times Tourism in order to build long term relationship with their customers. 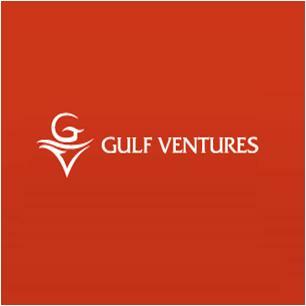 Gulf Ventures Dubai, an award winning company, offers variety of spectacular and enlivening tours expeditions that suit every traveler. 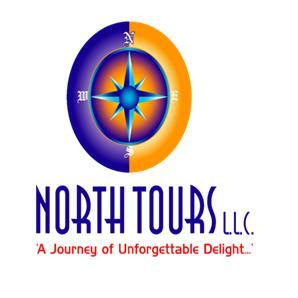 Their safari tours, city tours, excursions, and cruise travel services are famous all over the world. 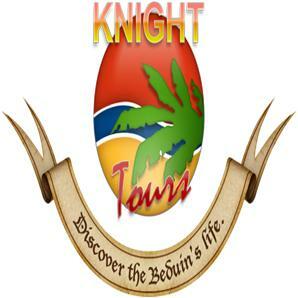 Knight Tours is Dubai’s only travel company with exclusive local drivers. Their fleet of 35 off-road cars and a number of other vehicles offers you real exploration into the marvelous landscapes and desserts of Dubai. 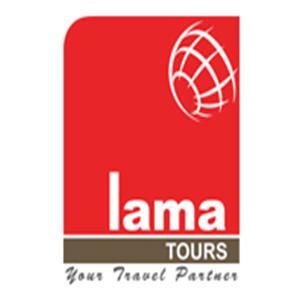 Lama Tours Dubai inspires you to travel around the beautiful land of Dubai. Their aim of business is not only to meet the requirements of the tourism industry but to surpass them. Their travelling deals like safaris, dhow cruises, and trips etc are very well organized, keeping your requirements and preferences in mind. 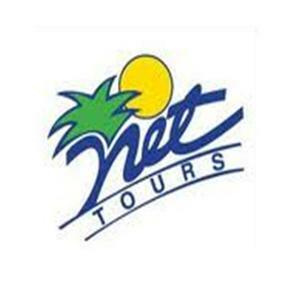 Functioning since 1989, Net Tours Dubai is one-stop solution for all your tours and Safari requirements. The netco transport of the company is nicely equipped with the top class services. North Tours Dubai is dedicated to provide you with security focused Dubai tours, including cruises, safaris, city tours, and special tours. Their aim is to exceed your expectations, providing you with a matchless experience and information about all cities of Dubai. 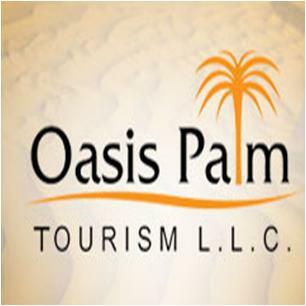 Oasis Palm Tourism is one among the prestigious and registered tourism companies of Dubai. The company offers unlimited tour services in order to make your tour a memorable one of your life. You will find them ready to take you to any part of Dubai and UAE. 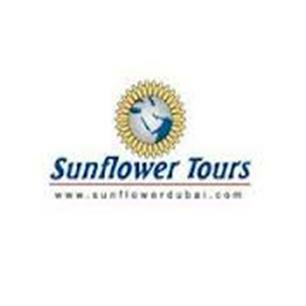 Sunflower Tours Dubai offer absolute travel packages and visa support to all its customers. The mission of the company is to provide best travelling services in order to form a loyal customer base. Suntours Dubai is one among the award winning and biggest tourist companies of Dubai. Besides the latest fleet of vehicles for tours, the well trained staff of the company is ready to assist and advice you in the planning of your side trips. The multilingual drivers of Suntours Dubai are all time ready to solve your language problems. 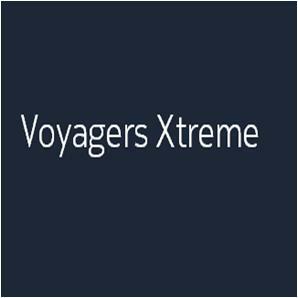 Voyagers Xtreme Dubai is a right choice for the dessert driving enthusiast. It is a locally based tour operator, dealing with all types of travelling. Offering comfortable and safe voyage deals is the main aim of their operations. You will surely love their dessert tours and overnight camping facilities.